How to Get 25% Cashback Upto Rs. 250 on Movie Tickets? Now Login or register with your credentials. Then book a movie ticket on Above Given Merchants. Enter your details and proceed to payment. 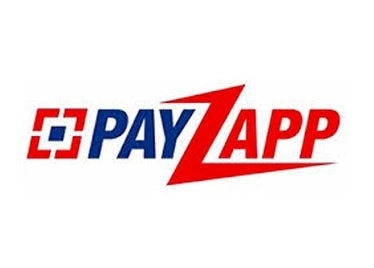 On Payment page select Pay with Payzapp. Now Choose PayZapp > Enter Secure pin > Choose card and pay with PayZapp. You will get flat 25% cashback within few hours. Get 25% Cashback offer at Select merchant app through “Pay with PayZapp“. Offer applicable only for PayZapp registered users. Offer ends by 23:59hrs 24th Oct ’18. 25% cashback and the customer is eligible for maximum cashback Rs.250 per month. Promocode redemption & Payment should be done on PayZapp’s Android or iOS App only. Cashback offer applicable on select merchant partners (SPI cinemas, Bookmyshow & TicketNew ). In case the transaction is cancelled or left undelivered at merchant’s end(not PayZapp), a refund will be initiated within the next 10 working days. Offer applicable for all PayZapp registered users, across selected partners (SPI cinemas, Bookmyshow & TicketNew). Max Cashback Rs.250/month per user.